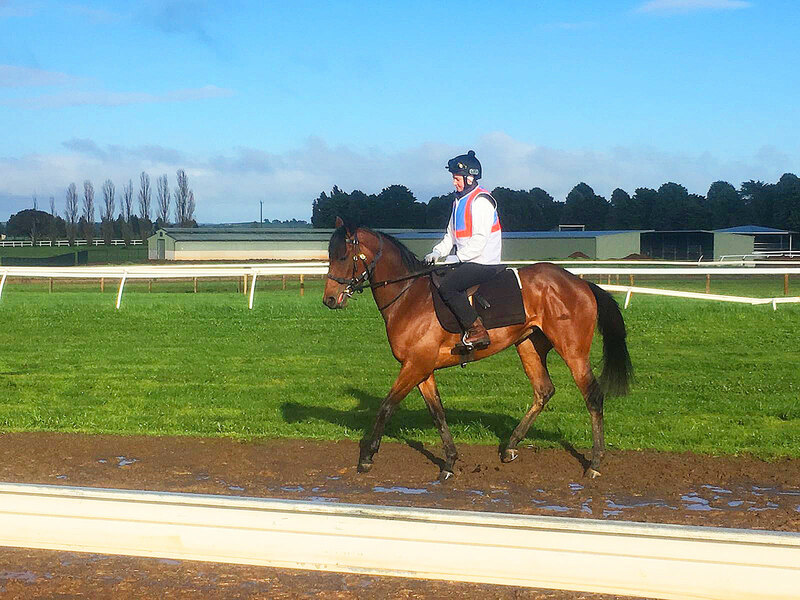 Very excited to be training the stakes placed filly Queen of Zealand. She has settled in very well and we now start our ambitious journey to try and win the 2016 Oaks. Thanks again for my owners for their trust and support.